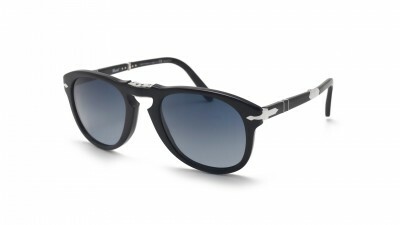 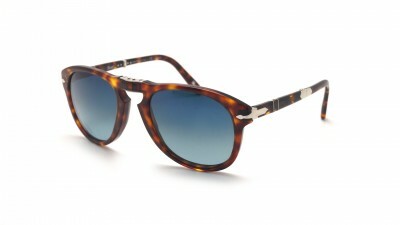 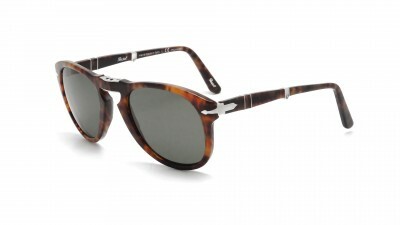 Persol folding sunglasses: solar as practical as aesthetic! 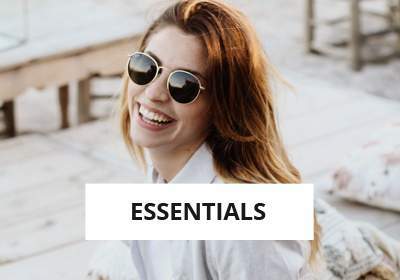 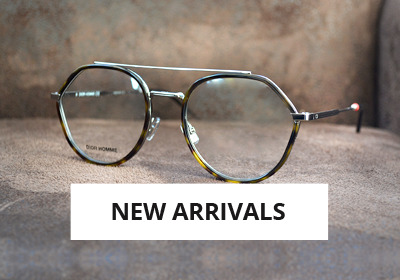 The brand Persol offers many models of glasses that fold for an optimal space saving that will appeal to men and women who like to travel light! 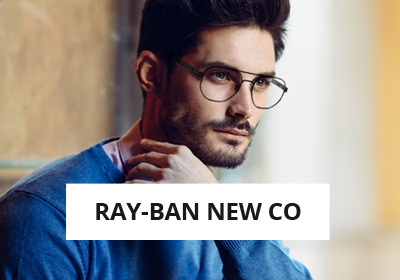 We thus find the iconic PO0714 or PO9714 which retain a vintage trendy style with a practical and almost invisible option once the mount unfolded. 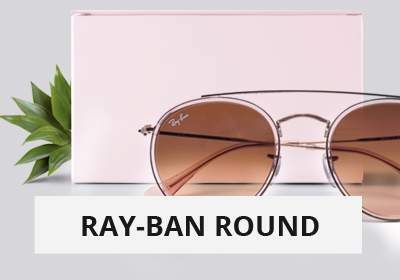 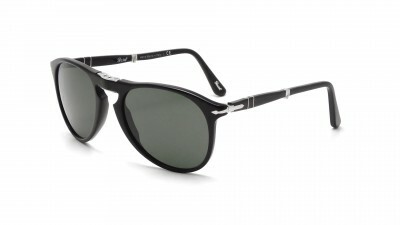 The absolute star of the range is named after legendary actor Steve Mc Queen, who loved wearing sunglasses of this brand. 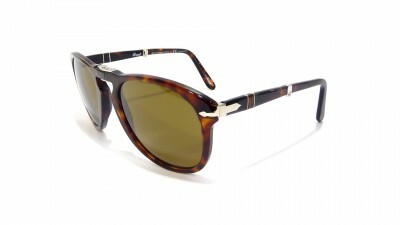 He wears Persol 714 folding in the movie "The Thomas Crown Affair". 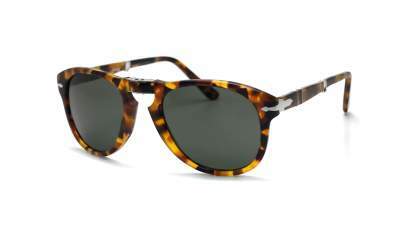 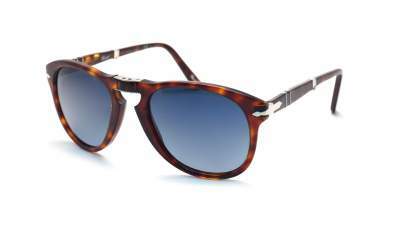 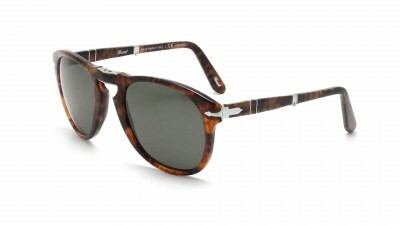 Persol introduced the 714 glasses in the 60s as a folding declination of the Persol 649. 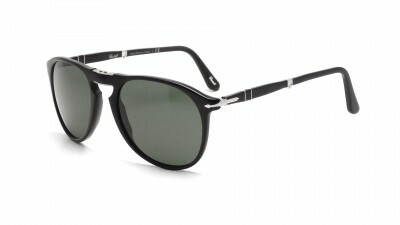 They were then, excuse the little, the first folding glasses in history! 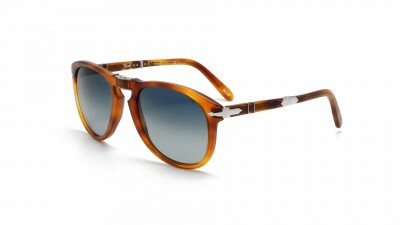 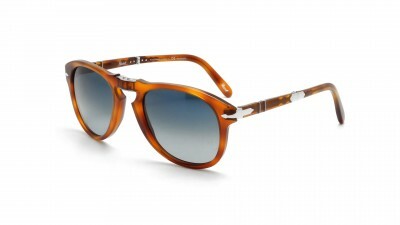 Persol has evolved the design of this PO714 with the PO9714S model, also equipped with folding mechanism "Folding". 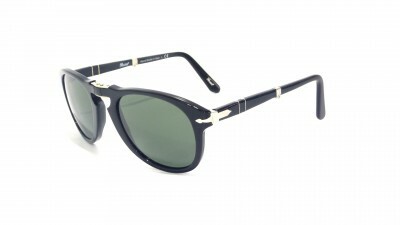 The design is revisited with a frame of different shape and refined. 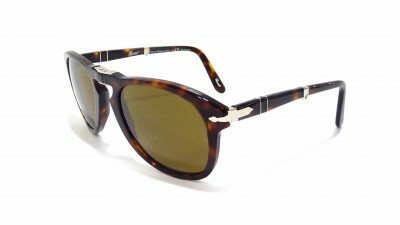 These two references are available with black frames or in havana (tortoiseshell) colors. 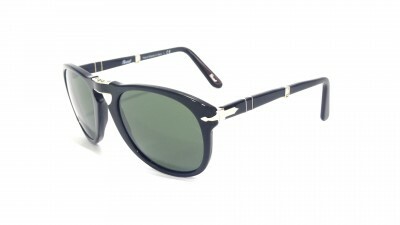 Made in Italy, these Persol folding glasses require a dozen additional steps for their assembly. 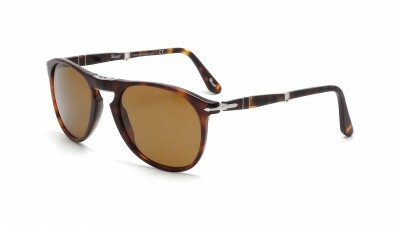 Their quality of manufacture and their longevity explain a higher price than for standard sunglasses. 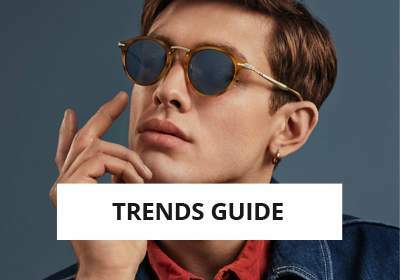 Visiofactory presents the full range of folding Persol sunglasses at the best price, with the possibility to equip them with corrective lenses.